The U.S. Supreme Court has yet to determine whether it will accept or reject the appeal filed by the Catholic Church following a lawsuit by teachers claiming their pensions. The federal Supreme Court - which addresses a few of the cases for consideration- distributed the documentation to discuss the appeal on March 6, but then postponed the hearing once that month and twice in April. For Carmen Conde, representing the Archdiocese of San Juan before the Bankruptcy Court, “there is hope that the Supreme Court will accept this appeal because it is an extraordinary case, where the Canon Law, that governs the Catholic Church, and the Bankruptcy Law clash. She added that the bankruptcy judge rejected the bankruptcy claim last month and his decision was based on the position of the Dioceses of Ponce and Mayagüez, who maintain that they are autonomous and independent of the Archdiocese of San Juan. The Archdiocese has appealed the bankruptcy judge's decision. 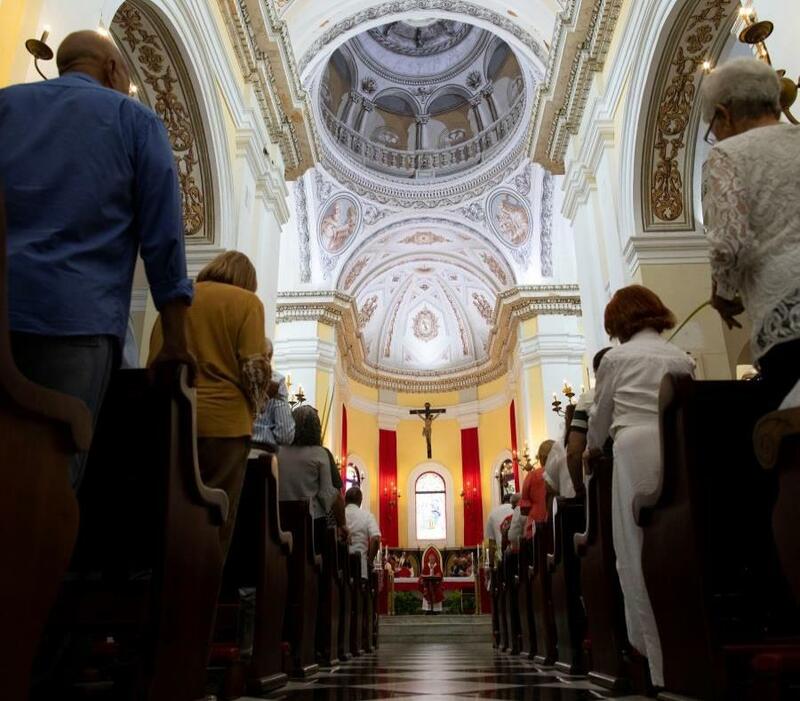 The island´s Catholic Church appealed the Puerto Rico Supreme Court's ruling which defines that all dioceses are part of the same Catholic Church. Faced with this, the six dioceses would have to answer for the lawsuit filed by San Juan Catholic school teachers claiming for their pensions. Following that determination, Federal Judge Edward Godoy dismissed the petition for bankruptcy protection, so the dioceses are exposed to the seizure of their assets facing an order issued by a state court to cover the pensions owed to Catholic school teachers. Lawyers representing teachers have argued that jurisprudence had already defined this structure for the Catholic Church decades ago. Under this definition, all dioceses are part of the same structure, plaintiffs can seek greater compensation. Conde asked to lift the seizure of Catholic Church assets while waiting for the appeal since its effects were devastating.